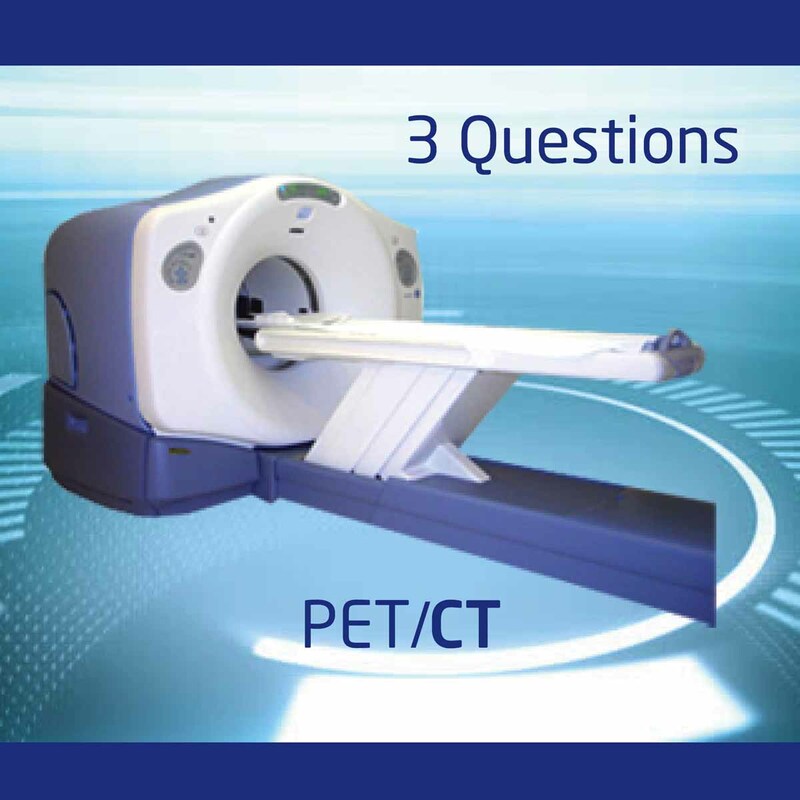 If you’ve ever bought a PET/CT Scanner you know it’s a process filled with choices and decisions. How much to do want to spend? How much will you have to spend? Which accessories do you need? Which can you live without? 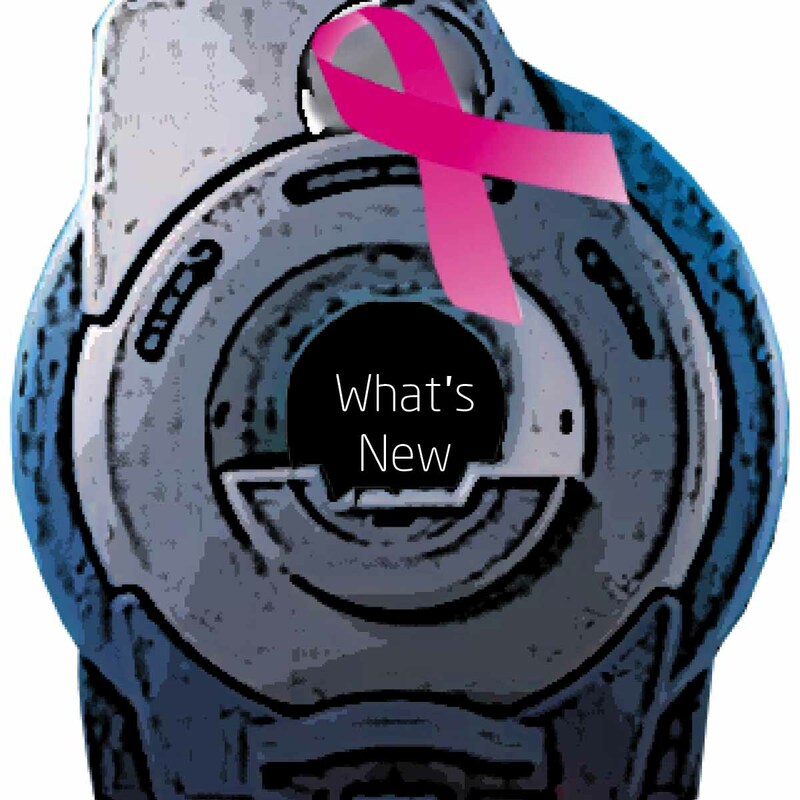 What’s New in MRI Breast Imaging? 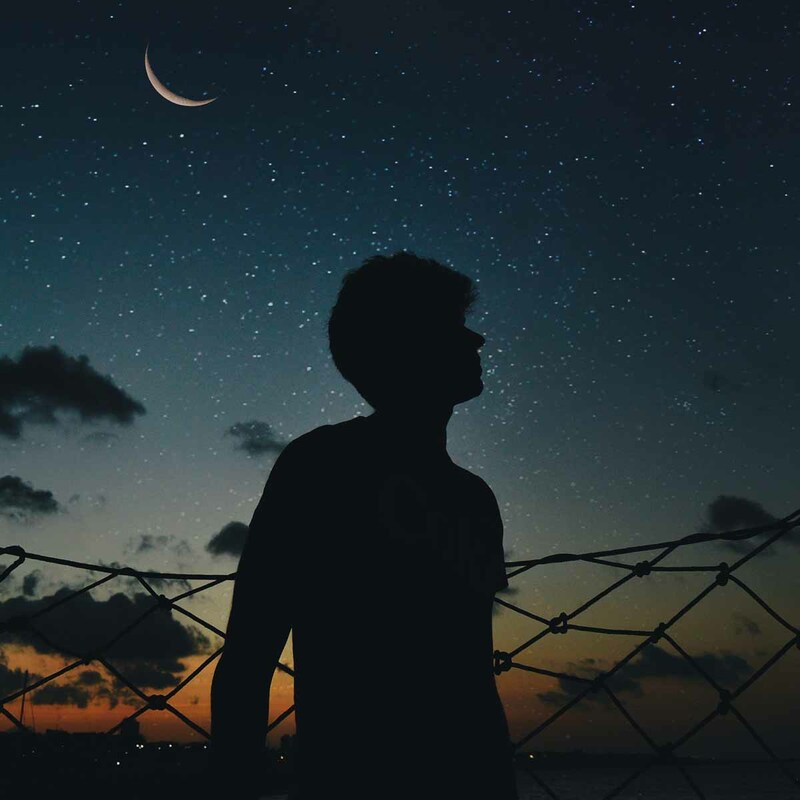 If you’re in business, you’re probably familiar with the term “Circular Economy.” It’s all about optimizing the usage of natural resources in a finite way to reduce waste in the ecosystem and prolong the life of equipment. 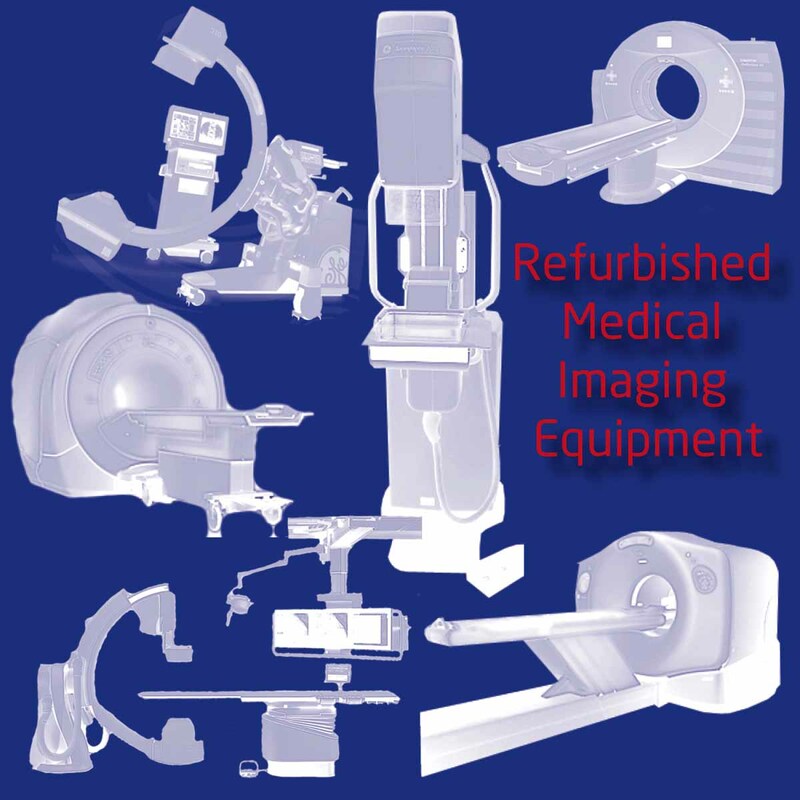 We’re hearing a lot about this with regard to medical imaging equipment. 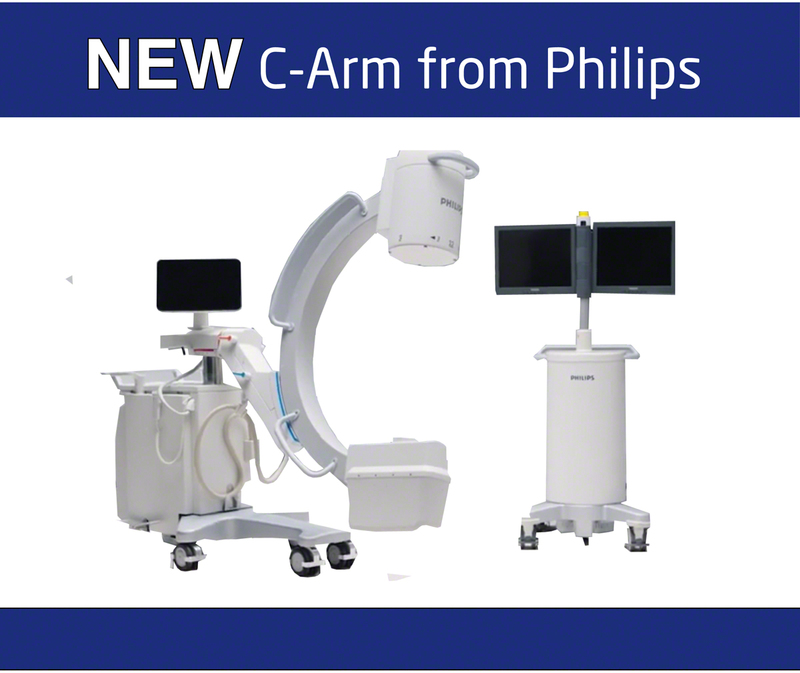 Big changes are happening to C-Arms. 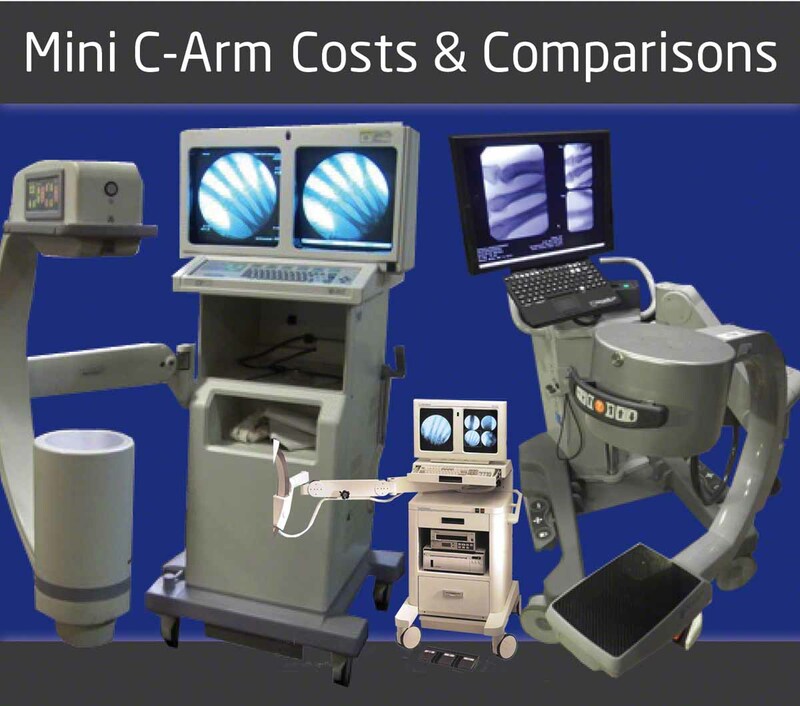 These Mini C-Arm updates are the biggest change that has been introduced to the industry since the creation of the Mini C-Arm. 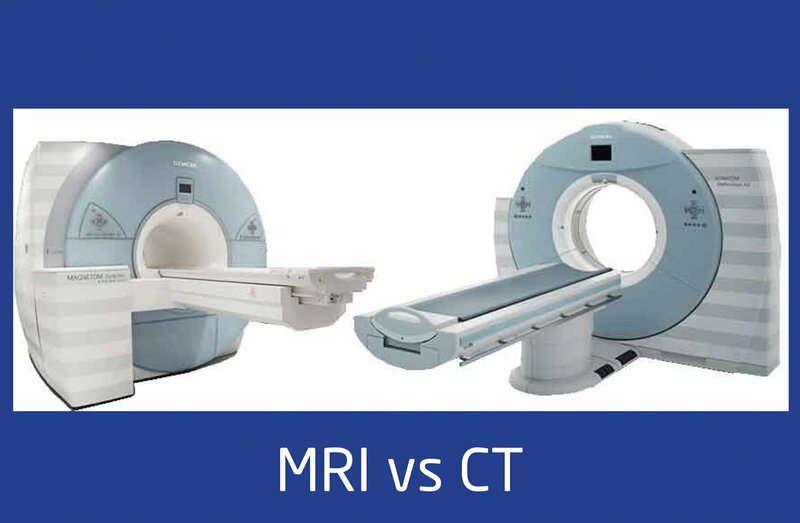 MRI vs CT - Which Is Right For You? 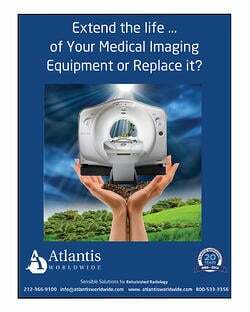 Is it time for you to invest in medical imaging equipment? The first decision you have to make is whether an MRI or CT fits your needs. 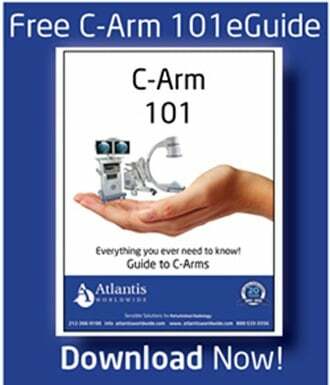 The experts at Atlantis Worldwide put together this hand guide that will help you with that decision. GE is a powerhouse for medical imaging equipment, from MRIs to CT Scanners and even X-ray rooms. 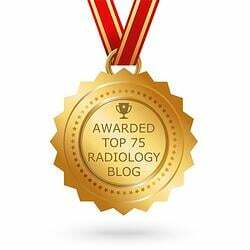 If you’re in the market for a CT Scanner, the GE Optima CT family is worthy of consideration. 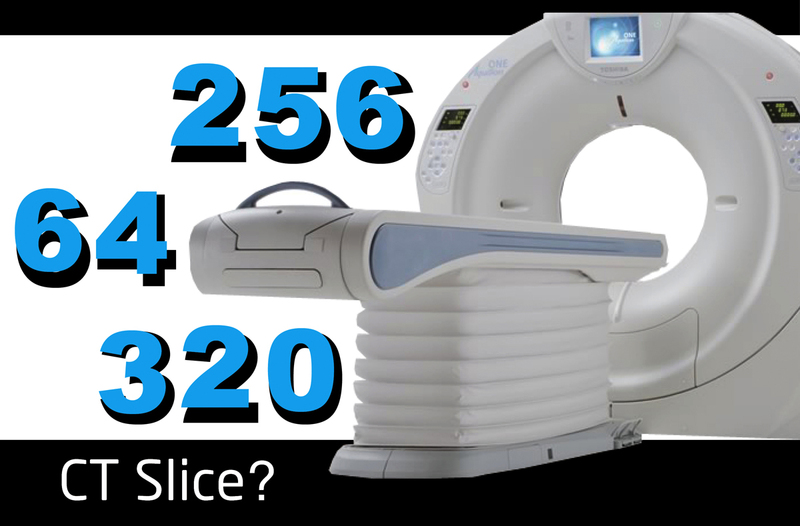 64 Slice, 256 Slice or 320 Slice CT System?